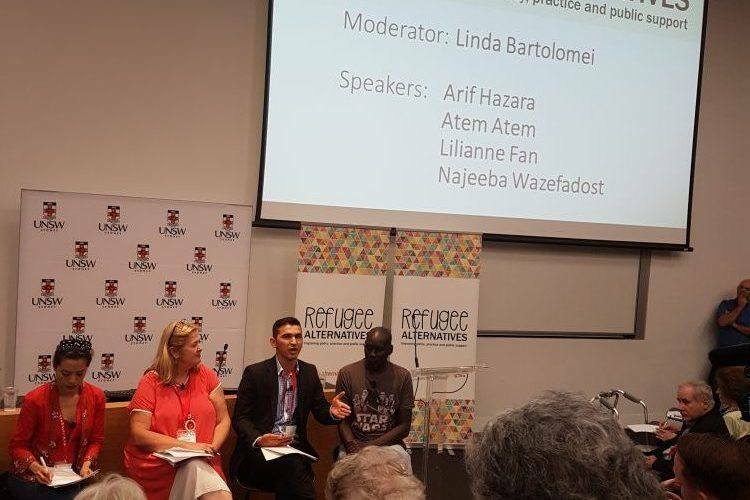 Australia’s refugee sector came together on the 22 -23rd of February for a conference on Refugee Alternatives: Improving policy, practice and public support. 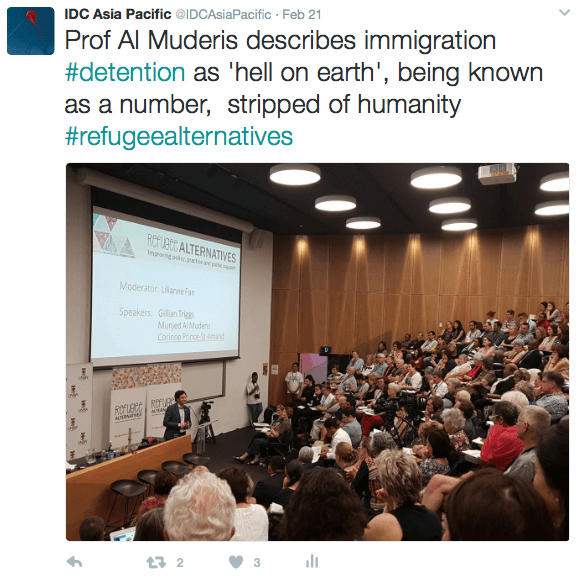 Hosted by IDC member, the Refugee Council of Australia, and the University of New South Wales, the conference facilitated dialogue on key policy issues, and collaboration across the sector. The event brought together a wide range of expertise covering topics of displacement; protection; cooperation; wellbeing; resilience; education; advocacy; and unity. The Refugee Alternatives conference discussed alternatives to Australia’s current methods of dealing with asylum seekers, other countries’ handling of the refugee crisis, immigration law and personal stories that highlighted both the plight that refugees and asylum seekers face and the potential* that they can achieve given the chance. One of the most powerful elements was that at least 30% of the speakers came from a refugee background. These speakers demonstrated the amazing capacity of those with refugee experiences to advocate for the issues that affect them most. The IDC’s Dr. Robyn Sampson moderated a session on ‘How do we achieve change’ with IDC member Dr. Caroline Fleahy of the Centre for Human Rights Education at Curtin University. 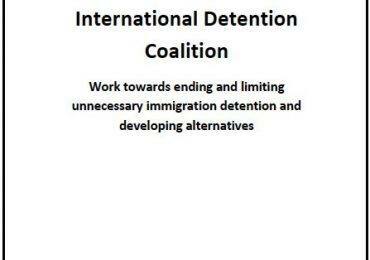 The panel was an opportunity for Leeanne Torpey, the coordinator of the Global Campaign to End Child Immigration Detention, to present on the current strategy for ensuring children are no longer detained in Australia. The national campaign work now involves 23 organisations, representing over 120,000 supporters across the country! 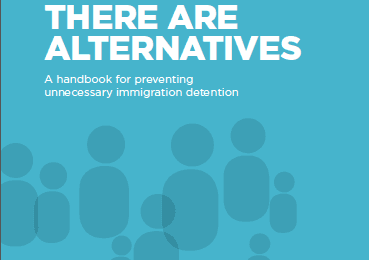 The campaign is working to generate bipartisan support for legislative reform to prevent the detention of children in Australia. The keynote speakers at the conference were Gillian Triggs, president of the Human Rights Commission and Dr. Mujed Al Muderis, orthopedic surgeon and human rights activist. The speakers and panelists included a diverse range of people with varying expertise and experiences to offer and share. 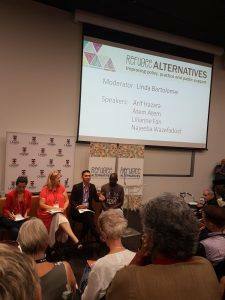 Ranging from professors to activists and musicians; from refugees now living in Australia to lawyers fighting for their rights, people came together to discuss the pressing issues of refugee rights and the befits of alternatives. You can watch Gillian Triggs’ continued resilience and Mujed Al Muderis’ heartfelt and funny retelling of his story of coming to Australia here.